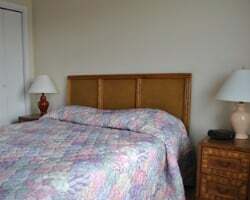 Escape to the coast of North Carolina with A Place at the Beach III Atlantic Beach timeshare resale or rental. SellMyTimeshareNow.com can help you find your perfect vacation property for up to 70% off developer pricing! What’s My A Place at the Beach III Timeshare Worth? 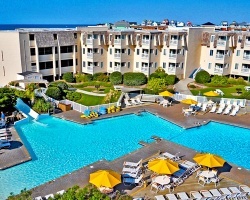 Retreat to the coast of North Carolina with A Place at the Beach III timeshare accommodations. Here, you'll find beautiful accommodations and a great selection of amenities to enhance your stay. Not only can you walk right out to the beach, but you can also enjoy boating, deep-sea fishing, skin diving, relaxing in the hot tub, or laying by the swimming pool. Atlantic Beach also boasts great shops, restaurants, daily charters, diving centers, and golf courses—something to meet everyone's interests! Vacationing is better when you have an ocean view to take in. 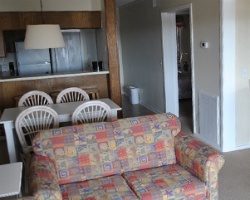 Many of the accommodations at A Place at the Beach III have at least a partial view of the ocean and Atlantic Beach for you to enjoy. Choose from a one-, two-, or three-bedroom apartment-style suite with plenty of room for the whole family. Each unit offers a full kitchen, private bedrooms, multiple bathrooms, living and dining areas, and some feature a washer and dryer for your convenience. You'll find it easy to relax with all the comforts of home right at your fingertips and a calming sea breeze outside your window! Start planning your family getaway at A Place at the Beach Atlantic Beach NC today by filling out the form on the right side of this page or calling us directly at 1-877-815-4227 for more information or further assistance in finding your ideal timeshare resale or rental. You can vacation at Place at the Beach III on the coast of North Carolina for less when you buy a luxury timeshare property on the secondary market. Rather than going to the resort and sitting through a lengthy sales pitch, you can browse our resale inventory from the comfort of your own home to find the perfect property for your vacation needs. Not only that, but you won't be charged a sales commission or any of the taxes and hidden fees that resort developers tack on. You'll only pay for exactly what you are buying while enjoying prices up to 70% off retail! Our inventory of A Place at the Beach III resales features deeded fixed and floating weeks with annual usage, some within the Red season of ownership. With this resort, you have the option to choose how you vacation. Choose a fixed week if you want to have the same week reserved for you each year without ever having to think about it, or choose a floating week if you want the chance to reserve from multiple weeks within your ownership season. A Place at the Beach III timeshare owners can enjoy thousands of additional traveling options with the resort's affiliation with RCI. By purchasing an annual RCI membership, you can take advantage of their extensive network of resort affiliates. As the leader in external exchange, RCI offers a network of thousands of top-rated vacation ownership resorts located in the most desirable vacation destinations all over the globe. RCI prides itself in only affiliating with the best resorts in the best destinations in the world, ensuring that all their members have high-quality experiences no matter where they travel. 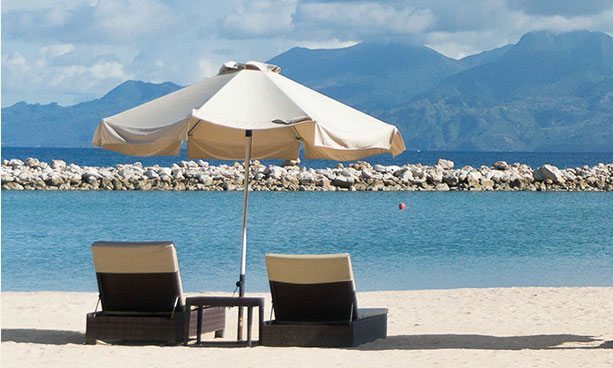 Place at the Beach III is also an RCI Silver Crown rated resort, giving owners at this property a higher trading power within RCI's portfolio of resort affiliates. For a wonderful beachfront vacation with friends and family, look no further than A Place at the Beach Atlantic Beach on the coast of North Carolina. Enjoy a wealth of outdoor amenities and activities that the whole family will love. 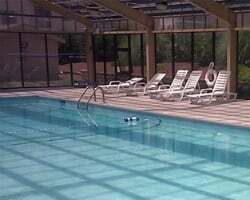 On-site features include an indoor and outdoor swimming pool, waterslides, whirlpool, skin diving, fishing, boating, outdoor charcoal grills, and more. The beachfront setting is ideal for building sandcastles, sunbathing, and looking for crabs. Nearby, there is plenty to do including the Olympus Dive Center with scuba diving and daily charters, shops and restaurants, 12 18-hole golf courses, and Fort Macon. Already Own at A Place at the Beach III?